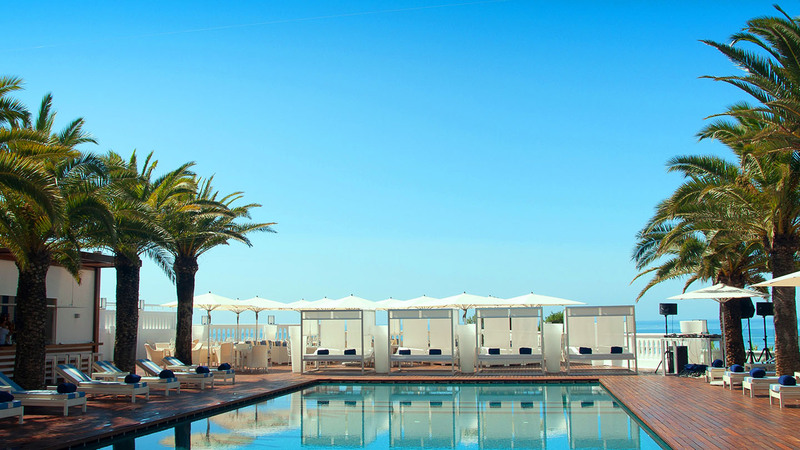 Drawing on inspiration from nature, spas in sunny Southern California offer treatments inspired by the nearby ocean as well as an active, outdoor lifestyle. Many spas here feature programs that emphasise fitness and healthy lifestyles, so you can get in shape while also indulging in luxury spa treatments. With over fifty years' experience in wellness, the renowned Golden Door Spa in Escondido remains cutting edge and innovative. From the moment you walk through the famous golden doors, you’ll find yourself pampered, supported and expertly guided towards a healthier and happier you. 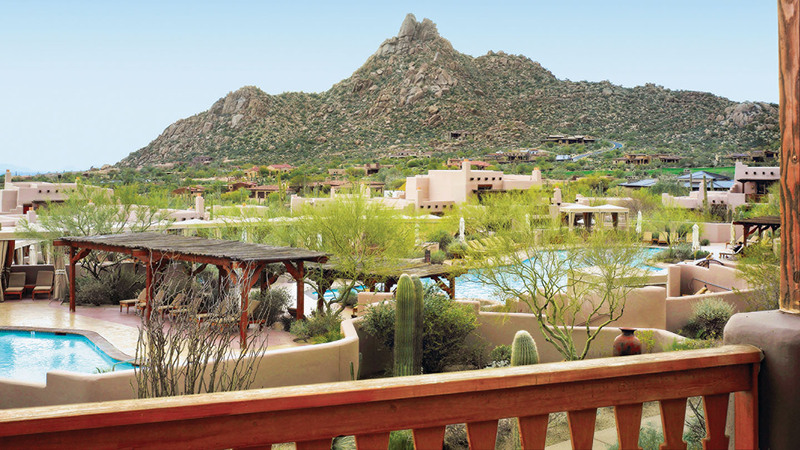 A soothing Japanese aesthetic, complete with authentic Zen gardens, waterfalls and miles of hiking trails add to the ambience of healing and restoration. With classes ranging from archery to Zumba and a comprehensive spa menu, Golden Door programs range from three days to full-week sessions. The Golden Door is renowned for their luxurious rooms, daily massage (included as part of the program) and signature healthy gourmet cuisine, emphasising farm-to-table ingredients (fresh from their abundant on-site organic gardens). Two swimming pools, a Japanese bathing house (including a soaking pool, showers, a bath house and two saunas), yoga and meditation rooms and several gyms are only the beginning of the Golden Door experience. Miles of hiking trails are a central feature of their program, with guided hikes offered twice a day. 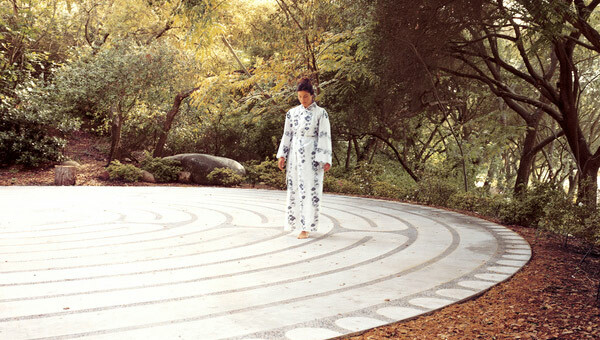 Other special highlights of the Golden Door Spa include an outdoor labyrinth that is a replica of the famous Chartres Cathedral, authentic Japanese gardens designed by landscape architect Takendo Arii and two large, organic vegetable gardens that supply the Golden Door’s kitchen. I was in spa bliss during my week-long visit, enjoying an in-room massage (my choice of Swedish, deep or Thai) and a choice of a facial or body treatment every single day. A manicure and pedicure, and a special bath-house body experience (honey, orange essence, a bath and a foot massage made this one to remember), were also included as part of the weekly program. The perfect balance of relaxing treatments and fitness classes are maintained throughout the week as you follow your own personalised schedule. I loved morning hikes followed by a relaxing massage, private yoga classes and my soothing facial. A gourmet lunch, swim, and afternoon and evening classes on a variety of interesting topics (meditation, breathing, astrology and more) made this an unforgettable spa week. Food at the Golden Door is phenomenal. Imagine a healthy gourmet breakfast tray waiting for you as you return from your room after a morning hike. Lunch poolside included menu items like turkey sliders and chocolate cherry pudding (made from dark chocolate and avocados - yum!) Dinner begins with an amuse bouche, appetiser and entrées that included leg of lamb, wild salmon and Cornish game hens, all expertly cooked and delicious. Dessert and a choice of freshly-brewed coffee or tea were shared with other guests in the beautifully-designed Japanese-inspired dining room. The Golden Door offers a 5 Bubble spa experience, with the entire staff ready, eager and actually excited to meet -- and even exceed -- your expectations. From special dietary needs to fitness requests (I asked to meet with my personal trainer for our sessions outside rather than in the gym, and was happily accommodated), the Golden Door goes above and beyond to create a unique, personalised experience. Small groups (ranging from 15-30 people per week), encourage bonding and friendships among guests, which makes the whole experience even more rewarding, as participants support each other throughout their stay. Mother/daughter or best friend combos will enjoy the opportunity to bond and catch up in a supportive environment. Life transitioners: perfect for those going through big changes, either brides-to-be, recent widows or divorcees, or those struggling with health or wellness issues. Luxury travellers: with top-notch service and accommodation, the Golden Door offers a unique wellness experience (for those who can afford it). Specials are periodically offered throughout the year and the shorter three-day programmes are also available for a lower cost. For full details, visit the Golden Door website.